Hey there! I have been dying to share this post with you all! 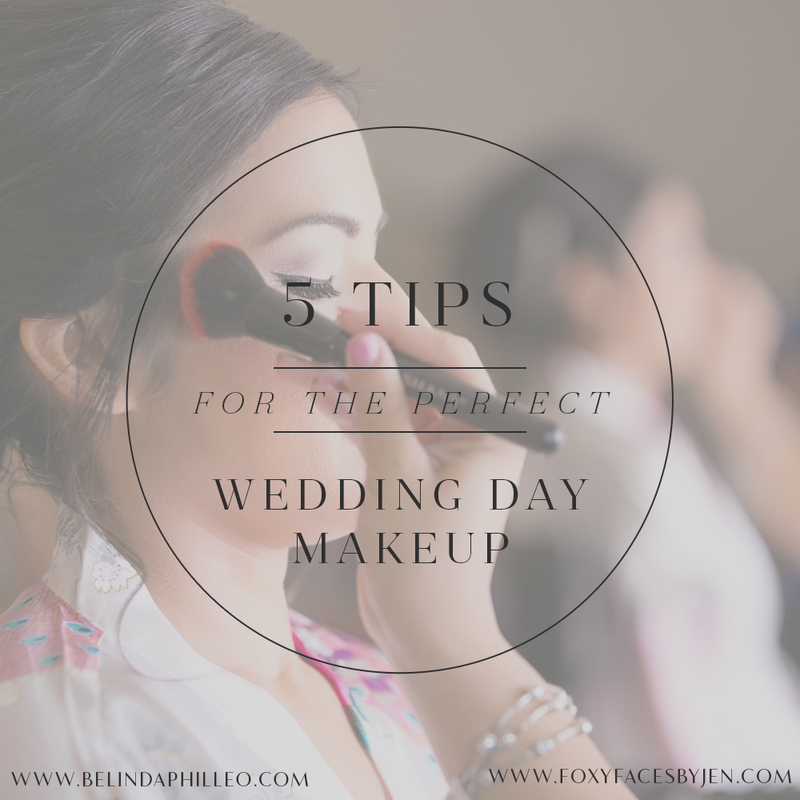 This time we’ve interviewed Jen from Foxy Faces by Jen to get the scoop on the best tips for you to achieve your perfect wedding day makeup! Without further ado, here’s Jen! 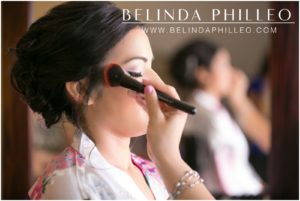 Schedule a makeup trial and If you don’t like something, don’t be afraid to let the MUA know so that proper changes can be made, after all it is your big day and you need to be completely happy with the way you’re going to look. Being open and honest is the best way to make sure you and your makeup artist are on the same page. Bring along a picture of yourself with your everyday makeup look so the makeup artist can glamorize you and not steer too far away from what you look like normally. Also bring a few pictures of makeup looks that you would like for inspiration. This way the makeup artist has a clear understanding of what you like and expect. I always like to highlight underneath the eyes with concealer to brighten and cover any and all darkness. 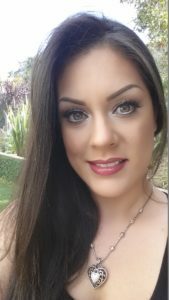 This technique will bring any face to life making you look vibrant, youthful and glamorous.Next, I prefer to add a dark brown eye-shadow to the outer lower corner lash line and softly blend it out to make the eyes pop.Whether you like matte or shimmery eye-shadows, the number one rule is that everything must be well blended. Transition colors are also important so that there are no harsh lines or drastic change between colors. Eyebrows frame our face and are one of our most important features when it comes to makeup. I usually highlight with a light concealer right underneath the eyebrow. This gives a nice clean arch and lifts the eyes as well. Be sure to have your eyebrows threaded or waxed by a professional no sooner than 48 hours before your wedding to allow any possible redness or puffy reaction to go away in time for your big day! It’s important to match the foundation to your chest color, not neck color. Your neck is always going to be much lighter because it’s not exposed to the sun as your face and chest are. The same goes for when you look at someone head on, you see their face and chest, not their neck. Next, apply the foundation to the face and bring it all the way down the neck to even out the skin. The last thing you want is for your face to be noticeably lighter than your exposed chest and shoulders in your beautiful wedding gown. Which tip was your favorite? Tells us in the comments!